For us at Kulu, Yala is an endless book of enchanting tales, featuring a cast of incredible (and sometimes amusing!) characters, whose individual lives are woven intricately into the grand tapestry of the jungle’s perfect ecological balance. 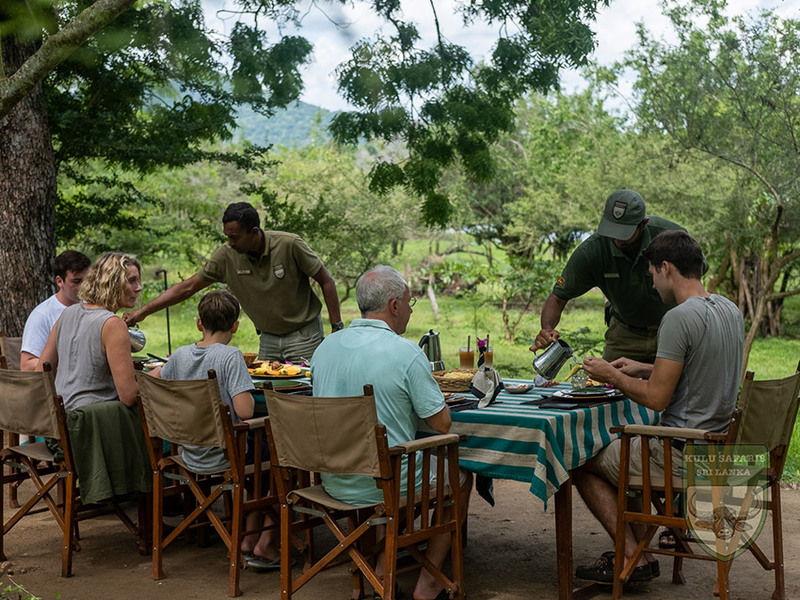 The beauty of the jungle is that every game drive is unique and inimitable, and Yala’s abundance of short stories keeps our guests constantly engaged and entertained. As much as we enjoy the wide spectrum of Yala’s biodiversity, we cannot ignore the gravitas of its main attraction – the Sri Lankan Leopard (or as intellectuals prefer to refer to our very own subspecies – “panthera pardus kotiya”). Yala has received much coverage in the media for its dynamic leopard behaviour, and has thus been featured in documentaries by National Geographic and the BBC (Kulu Safaris is honoured and privileged to have been a key strategic partner for both organisations). In 2014, we were fortunate to witness an epic and unscripted biopic of leopard behaviour unfolding before us, when a mother successfully raised her three cubs into adulthood. If a family of four leopards at a single sighting wasn’t special enough, we were speechless when we witness a fifth leopard briefly join the group (presumably the male who sired the cubs) – seeing five leopards at one sighting is literally unheard of! 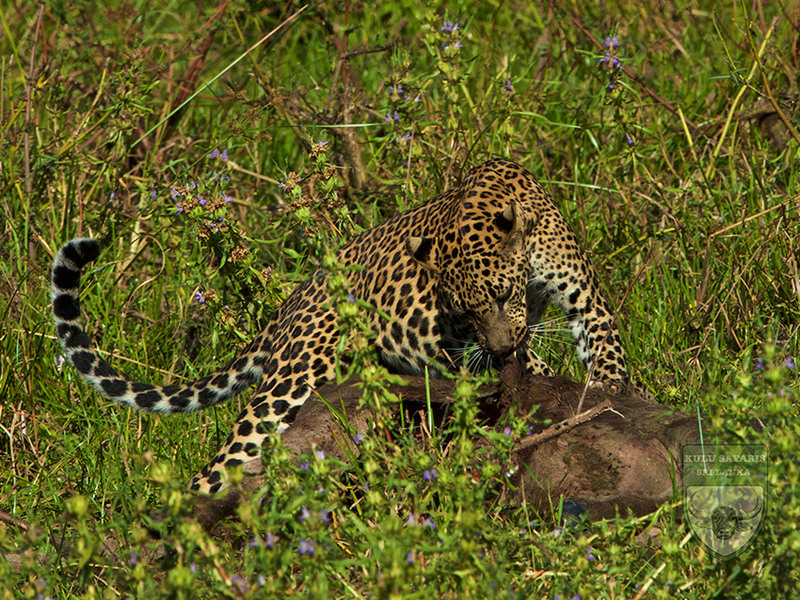 While such sightings are rare, Yala is probably the next best place behind the Sabi Sands in South Africa to observe leopard behaviour. While leopards dominate most of the chatter related to Yala, there have been some special and rare sightings that have flown in under the radar (pun intended!). In 2012, a small flock of “Combed Duck” – a species of duck that was believed to have been extinct (partially due to excessive hunting) – was spotted in Yala after 80 years. More recently, in 2015, we witnessed a juvenile Black Necked Stork – the species is critically endangered and the Kulu team were ecstatic to show our guests a healthy juvenile in the wild. Fun fact: our bears climb trees (yes, really!). 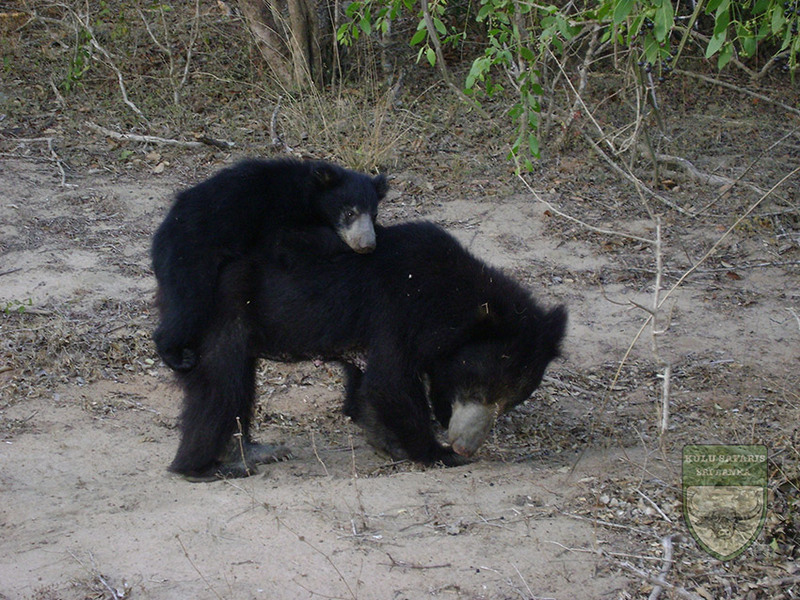 Sri Lanka’s Sloth Bear is elusive, yet from April to June in Yala is typically the best time to watch these clumsy (yet extremely dangerous) shaggy, black entertainers. Bears have a fond affinity for the fruits of “Pallu”(Ironwood) trees that ripen at this time. They nimbly climb up these trees to have their fill of Pallu fruits, balancing deftly from branch to branch. Bear sightings can be rare and fleeting but the visual appeal of their behaviour is well worth the patience of tracking them. 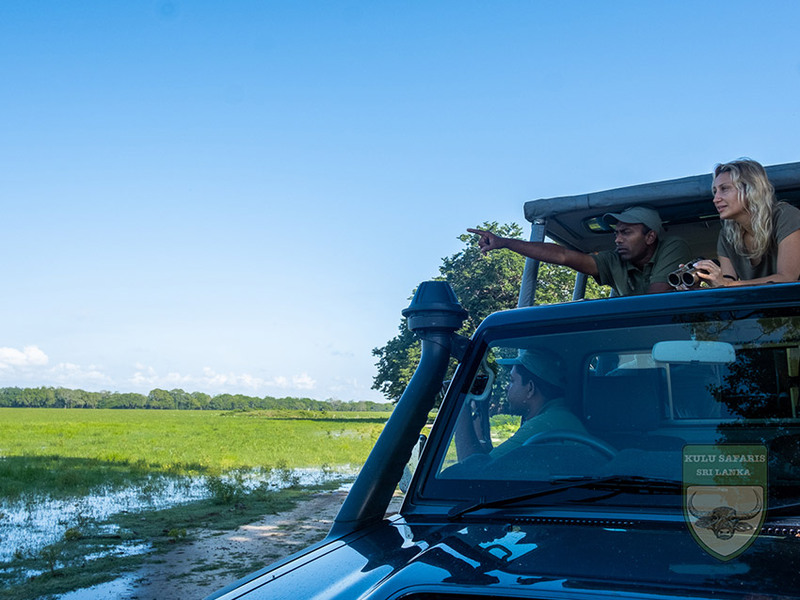 Yala’s monsoon rains coincide with the migrant bird season, replenishing the lakes and waterholes to sustain life for the next year in the jungle. The park is at its most photogenic during this time and abundant with Spotted Deer and their fawn, as well as with small herds of Elephant and Sambhur Deer (Rusa unicolor). During the dry season from July through October, chances of animal sightings around waterholes increase and some great drama unfolds; standoffs between Leopard, Buffalo, Elephant, and Sloth Bear make for great wildlife theatrics. 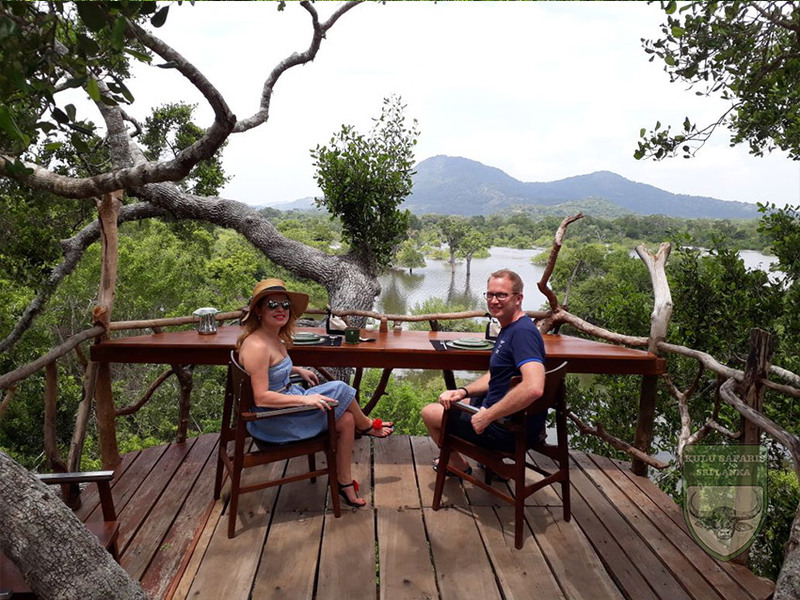 An aerial view of Yala features countless hues of green, made up of a gently rolling carpet of shrub jungle and open plains, dotted with the deep blue mirrors of water holes and lakes. Rocky outcrops playfully immerge from the shrub, defying any rules of conformity, while the Indian Ocean irritably pounds into the eastern coastline. 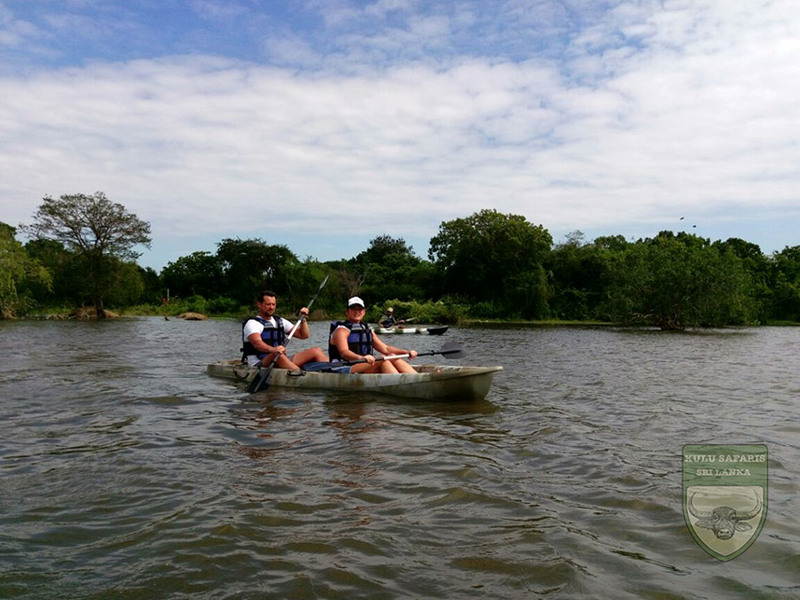 The entire expanse of Yala is composed of a diverse ecology and landscape, from shrub jungle, to riverine forests, to open planes of grassland. 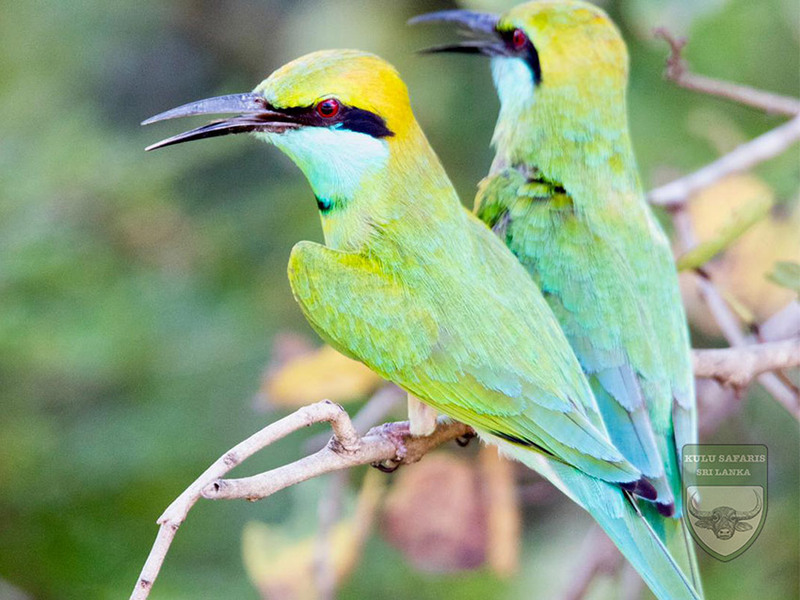 This diversity not only sustains a wide spectrum of flora and fauna, but also offers a host of fascinating backdrops for wildlife photography. Hidden quietly beyond the spotlight that falls on Yala’s much publicized leopard density is evidence of an ancient kingdom that once thrived on this part of the island. Remains of historically significant Buddhist shrines (“chetiya”) and structured complexes of worship (“vihara”) lay nestled within the jungle. 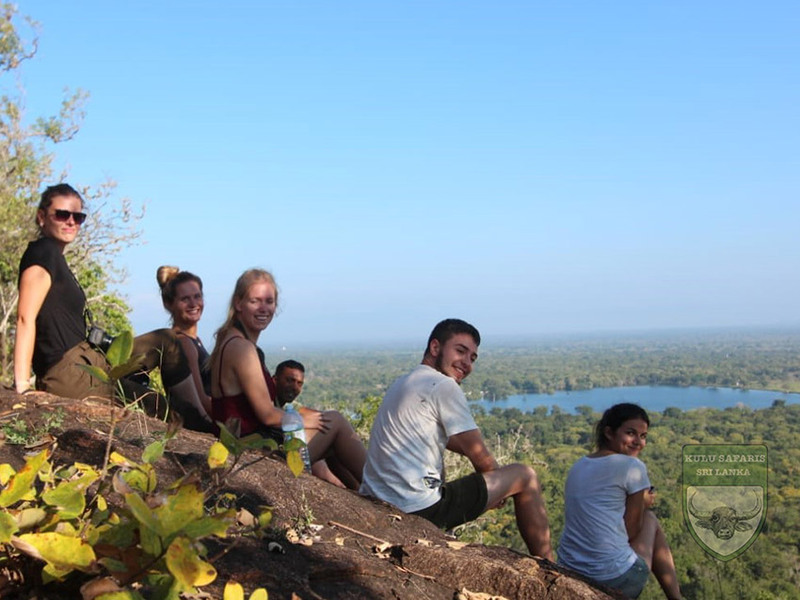 The keen eye of a curious traveller may spot the tell-tale signs of human existence of a bygone era and our guides are happy to elaborate on these hidden gems. Ecological Diversity: Moist & dry monsoon forests, Semi deciduous forests, thorn forests, grasslands, fresh and brackish water wetlands, and sand dunes Key Attractions: Leopard, Sloth Bear, Asian Elephant, Spotted Deer, Sambhur Deer (Rusa unicolor), Diverse Birdlife including raptors, waders, and shorebirds.